The ability to start with the end in mind; basing every decision with what’s best for the students; have a unifying vision-- those were a few of the superpowers that superintendents saw themselves possessing when speaking on a panel during our school breakfast Community of Practice. These candid conversations emerged during our 1-1/2 day Community of Practice, held April 21-22 in Charlotte, N.C., which provided opportunities to cross-share and network between the 11 grantee school districts. A Community of Practice is more than a meeting —it provides a collaborative, supportive environment to work on a single issue – in this case, alternative school breakfast. Looking back, if you had the chance to address a School Breakfast program challenge over again, what would you do differently? The alternative school breakfast program helps to significantly increase the participation of needy children in the federal school breakfast program, by moving breakfast out of the cafeteria and into the hallways and classrooms. The importance of data collection in assessing the impact of School Breakfast was addressed through a Community of Practice first: a guest speaker. Kathy Krey, Director of Research at the Texas Hunger Initiative highlighted a study she conducted in two urban school districts that showed that both students’ health and education are positively correlated with eating breakfast at school. For your school breakfast program to successfully continue over time, what does it need? 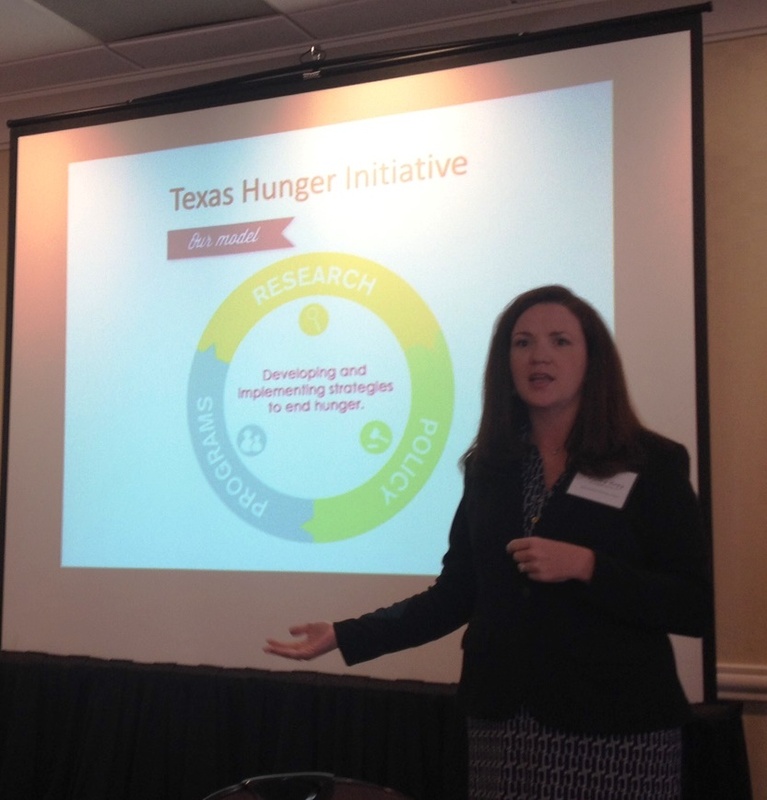 In addition to district staff, mentors from state anti-hunger organizations participate in the Community of Practice. They held workshops on topics including community eligibility, student involvement in the breakfast program, and garnering educator’s support. Each participating district works with a mentor throughout this two-year program. AASA is grateful to the Walmart Foundation for its support of our alternative school breakfast programs.